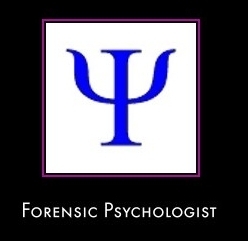 I'd like to follow a career in Forensic Psychology, but in South Africa there is no degree in forensic psychology. Is it better to study psychology and then do a diploma in forensic studies? Or is it better to study in the USA where they have a degree in forensic psychology? Also, I'd like to know where is the best place to study forensic psychology and what subjects I need to get into a university?